Fantastic Mother’s Day Giveaway at Utique! Utique is running a giveaway for Mother’s Day that is full of great locally produced goodies, including one of my garlands. 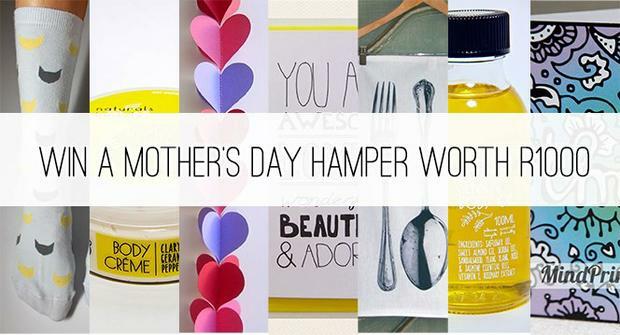 Hop over to Utique’s blog to enter, your Mom will be over the moon!